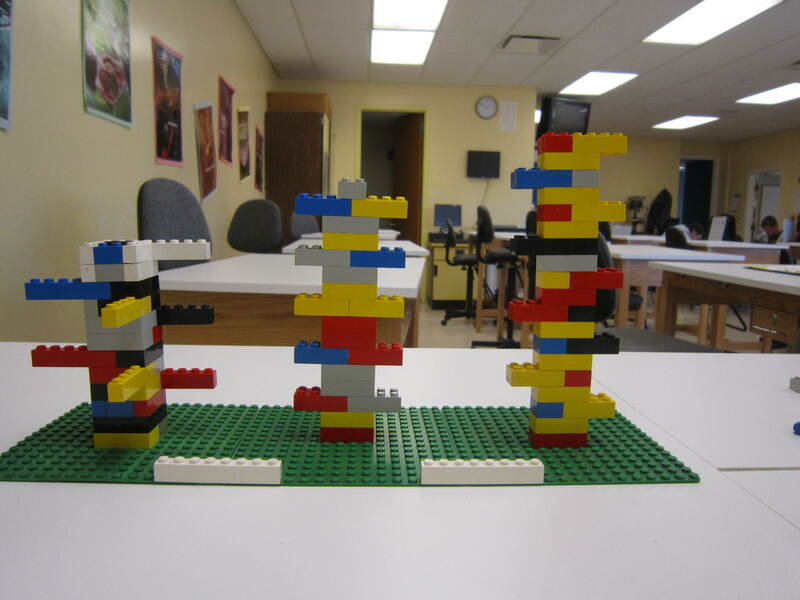 October-November, 2012, Ausable Valley School District. 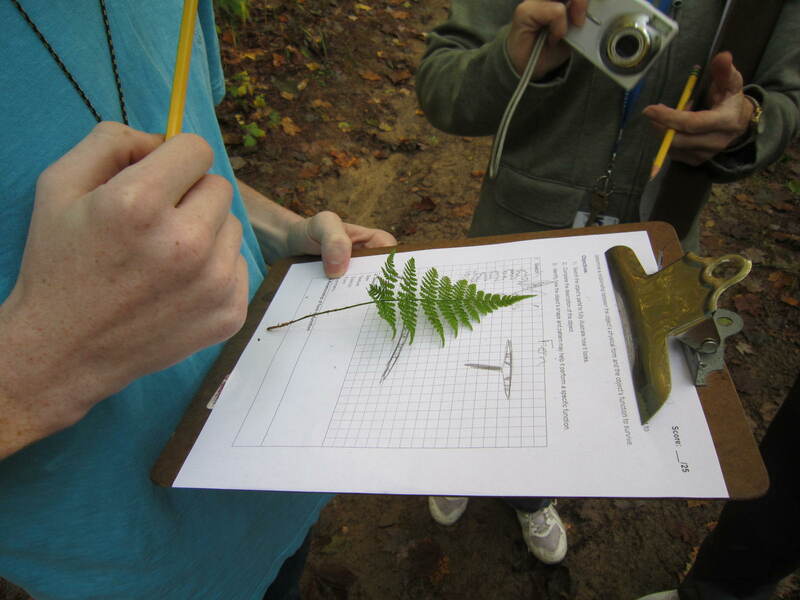 With Technology Teacher Alta Longware taught the vocabulary of symmetry and explored biomimicry with technology students. 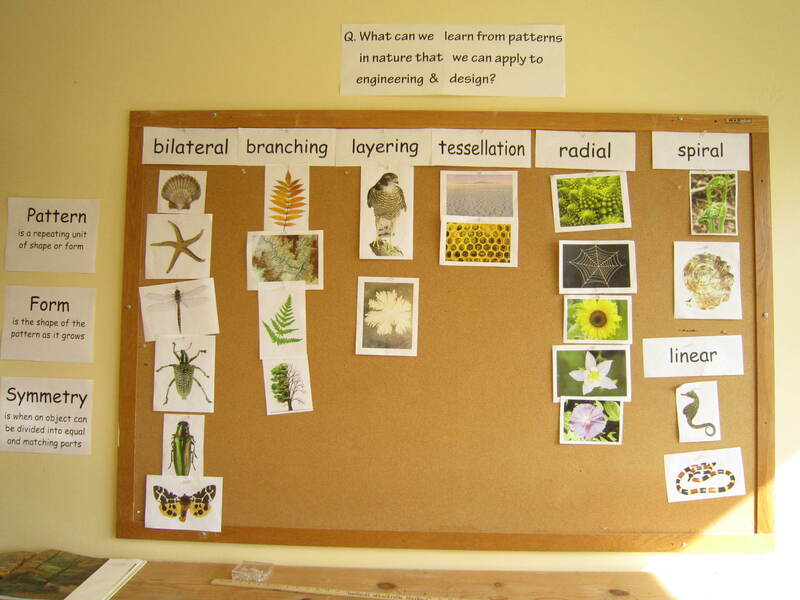 Understanding the role that patterns play in nature helps students imagine solutions to design challenges.